The Mother Of Dragons is on another level. 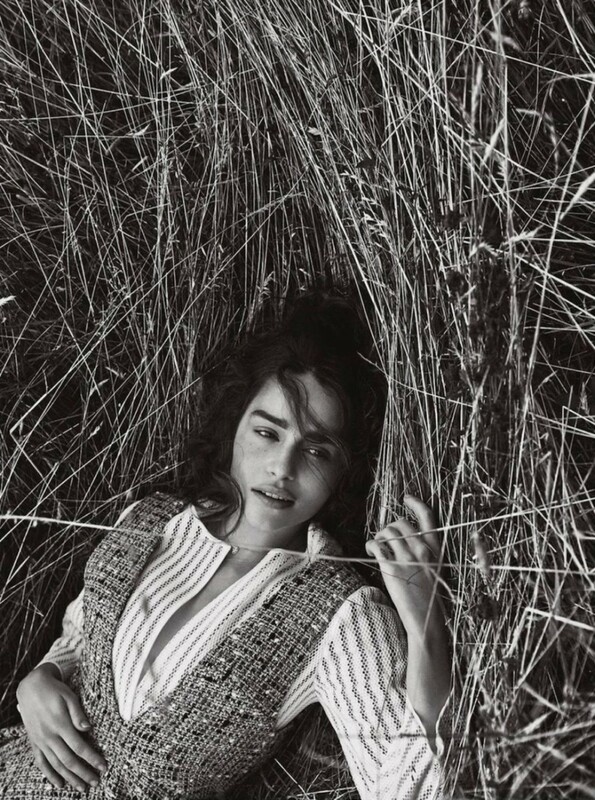 Dior teamed up with the lovely and talented Emilia Clarke for a photo shoot that's loaded with both style and elegance. It's pretty much impossible to get more stunning than this.